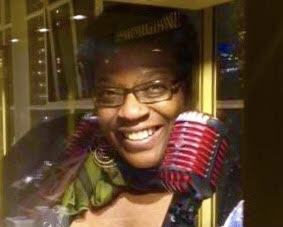 “The Beat” produced and hosted by students of Worcester State University, and presented on WCCA TV Sundays, Nov 11 & 18 7:30pm will feature Bonnie Johnson , WICN Radio host, to discuss her program “Colors of Jazz”. 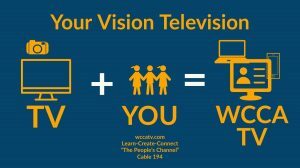 This entry was posted in Community, Events, Mauro, music, News and tagged City and neighborhood news, Community Media, Events and Information, fun, Local News, Mauro DePasquale, media democracy, media training and workshops, Public Access, Soapbox, wcca tv, wccatv.com, Worcester Local, Worcester news, Worcester TV on November 8, 2018 by mauro. New Voices Auditions was amazing! 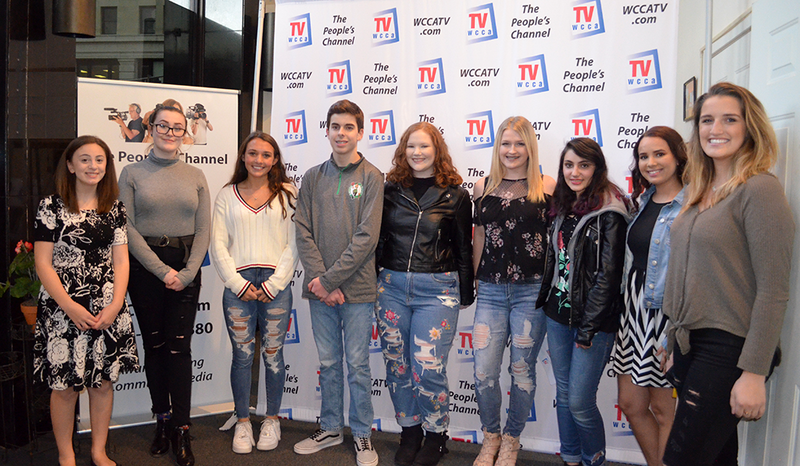 The 2018 New Voices Awards auditions were held at the WCCA TV studio on Tuesday, October 30th. 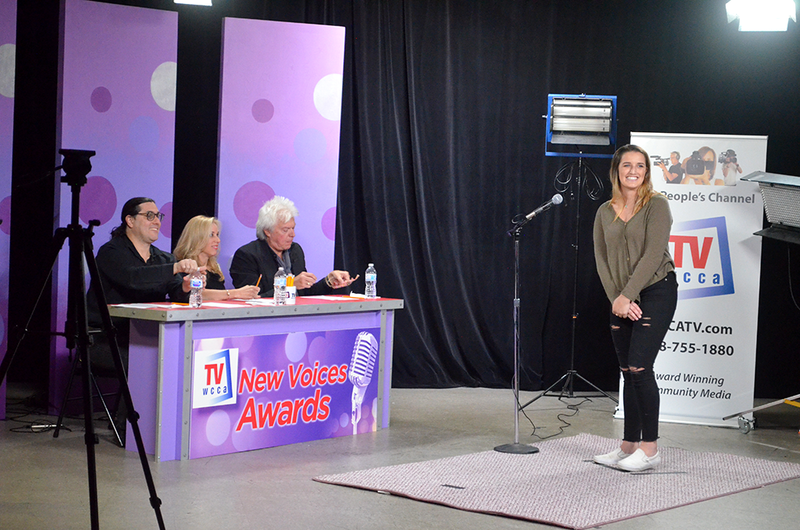 We had many talented singers who performed extremely well in front of judges, lights and cameras! 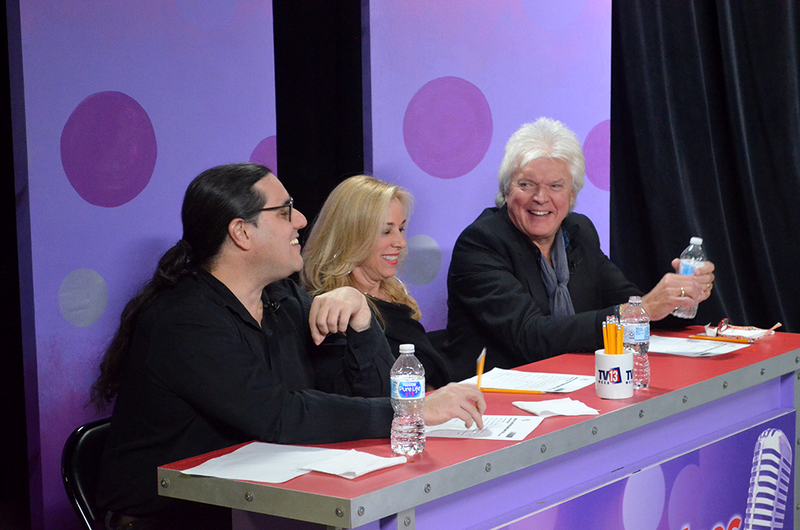 Our three judges, Amanda Carr, Cliff Goodwin and Victor Infante were impressed with each singer and had the difficult task of selecting the five contestants who will move on to the semi-finals. 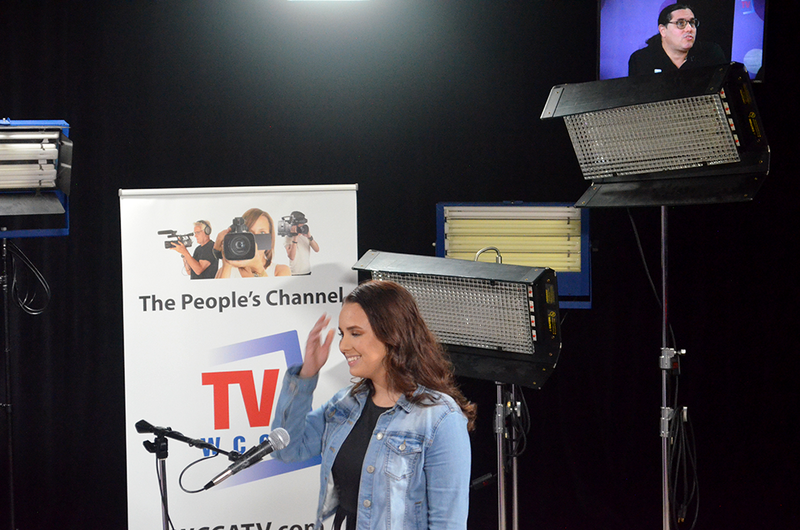 Tune into WCCA TV channel 194 to watch the auditions as well as the semi-finals and the final performances. These young voices will leave you in awe with their incredible talent. This entry was posted in Awards, Events, music, Youth on November 1, 2018 by webmaster. 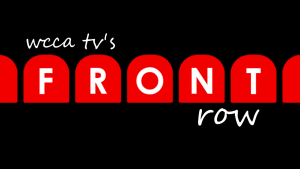 This entry was posted in Awards, Community, Events, music, News, Youth on September 19, 2018 by webmaster. There’s just a little time left to win tickets to the Sugarland concert at the DCU Center tomorrow. 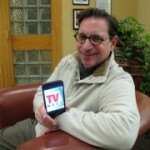 Our first winner of the Sugarland tickets is Patty Foley (no relation to Tracy Foley, host of Video Jam Country). She entered and won 4 tickets to the concert September 7 at the DCU Center. There’s still time to enter! 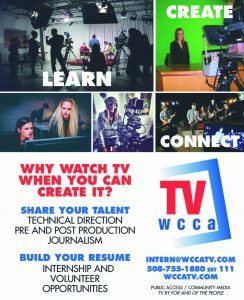 Just email tracy@wccatv.com today and tell us Why YOU Love WCCA TV. 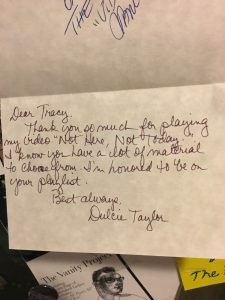 This entry was posted in Events, music, Tracy on September 6, 2018 by webmaster. 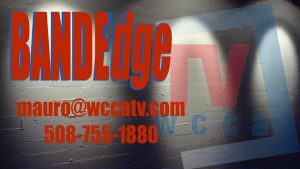 WCCA TV Rocking the music world. 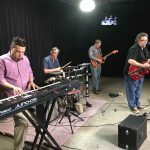 Duende Project is the featured artist on this episode of Band Edge. 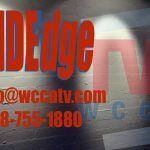 Duende Project will also be the featured guest of a brand new MUSIC SHOW soon to launch at WCCA TV titled GOT IT COVERED with Victor Infante hosting. Very cool Enjoy ! 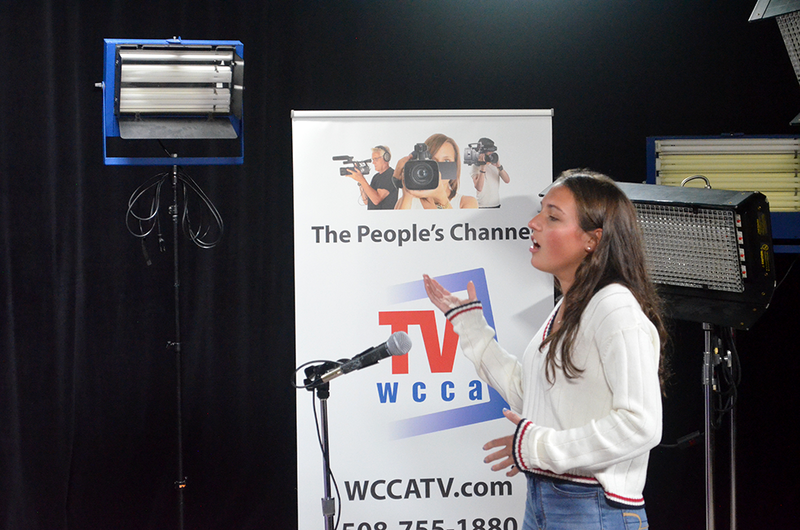 Stay tuned and stay cool WCCA TV. This entry was posted in Mauro, music, Shows on May 22, 2018 by mauro.